Cownose Ray Toy Mini Good Luck Miniature Replica 1" is ocean animal toys educational play fun at Anwo.com Animal World. Sold individually. 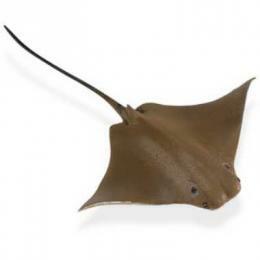 Made of safe, colorfast, durable plastic this Cownose Ray Toy Miniature is perfect for school, art, business or play. 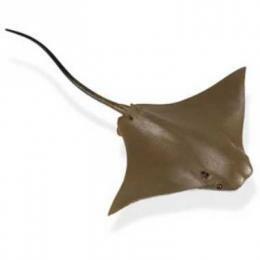 Shop our Sting Ray Manta Ray Gifts Store at Animal World® page for additional Stingray and Manta Ray gift items. Shop our Animal Toy Miniature Wildlife Replicas Store at Animal World®. page for additional Animal Toy Miniatures.